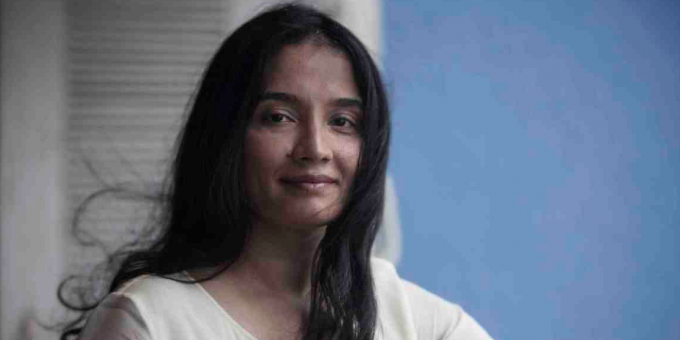 A Delhi court’s injunction on the publisher Juggernaut Books and the author Priyanka Pathak-Narain, which prevents the publication and sale of the book is deeply concerning, PEN International said today. On August 4, 2017, the Karkardooma District Court in Delhi approved an order prohibiting the publication and sale of Godman to Tycoon: The Untold Story of Baba Ramdev, without hearing the defence of either the book’s publisher or author. The court decided not to hear from the defendants in order to avoid “the delay which would be caused during the process of serving the notice and hearing the defendants,” according to Juggernaut. The book, which is the result of rigorous research including over 50 interviews, traces the trajectory of prominent public figure, Ramdev, from proponent of yoga to proprietor of a vast business empire. India has strict defamation laws are often used to silence and have a chilling effect on dissent and free expression as shown in PEN International’s report Imposing Silence: the use of India’s laws to suppress free speech. “The foundational principle of justice is that all parties to a dispute are heard before the court arrives at a verdict. Ramdev has exercised his right to use India’s defamation laws to prevent the publication of a book that he believes will adversely affect his reputation; that is his prerogative. But the granting of an ex-parte injunction before the main defendants in this case – Priyanka Pathak-Narain, the author, and Juggernaut Books, the publisher – are even aware of the complaint or able to make their case, is unfortunate. Its effect chills free speech and prevents serious scrutiny of a prominent promoter of yoga who is politically well-connected and has built a vast business empire. It affects a writer’s right to speak and the reader’s right to know. Superior courts should seriously consider the implications of such injunctions while hearing the appeal against the order,” said Salil Tripathi, Chair of PEN’s Writers in Prison Committee.